There was another fatal road traffic accident early Sunday morning, this one in the Orange Walk district. Forty-three year old Remijio Botes was allegedly killed instantly when he lost control of his vehicle at the entrance to San Jose Village. Police haven’t released any official information, but News Five understands that Botes works at B.T.L. in Belize City, and was heading to his home village of Cristo Rey at around five am for a family reunion later that day. He was travelling with his wife and two small children at the time. While he received massive head injuries, his family members received relatively minor injuries. Road traffic accidents seems to be killing more people than aids these days. While a vehicular mechanical failure or tire blowouts are unpredictable and may contribute to traffic fatalities,there are often other factors involved in traffic fatalities. In my opinion alcohol intoxication which leads to driver impairment and sleepiness in most cases cause these fatalities. Another contributing factor is speeding. Speeding can lead to the driver losing control of his vehicle,which obviously can cause fatalities. I don’t think our seat belt laws are good enough if we do have any. In america for example their motto is “click it or ticket”.Nobody in their right mind tries to drive on a U.S highway without using seat belts.U.S law enforcement don’t play when it comes to seat belts.A Seat belt across your body is like underwear covering your privates,you must have it on. I think our highway patrol should tighten up on drivers who don’t buckle up. 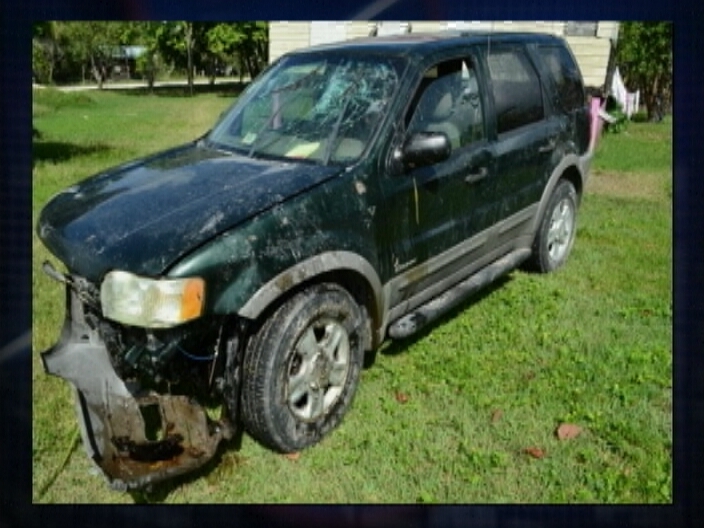 It’s been proven that seat belts save lives and our habit in Belize is that we don’t like to use them. How many times have people been flung from vehicles in collisions. This indicates that the occupants of many vehicles in traffic accidents did not use seat belts.You can’t be thrown or flung out of a vehicle once you are properly buckled up. If a collision or rollover occurs the occupants will in most cases still be found in the vehicle. Buckle up Belizeans, you never know what’s going to happen on the highways,it’s crazy out there and you must protect yourself ,friends and family. Alfonso Manzanero: Was He Killed Or Did He Die In Fatal Mishap?